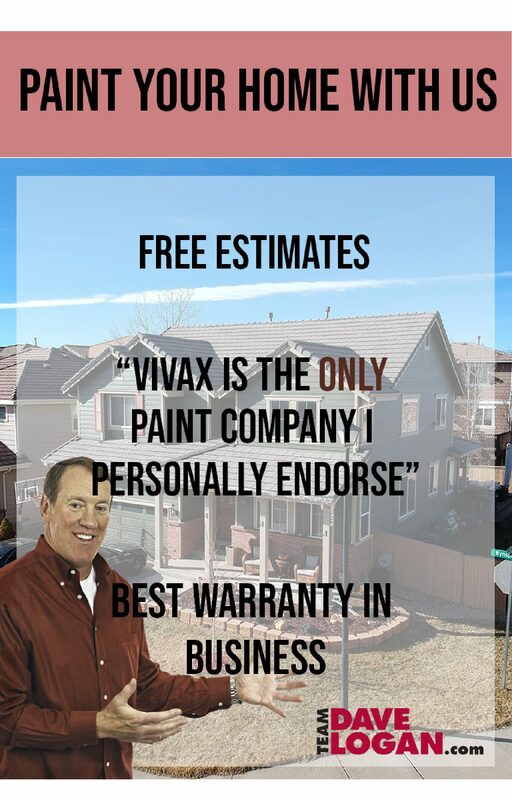 Estimate the job cost – you will get a price for the paint job during the estimate. The price covers all labor, materials and a warranty. All details of what you to do should be discussed during the initial estimate. Provide answers to any other questions you may have. Visit our FAQ Page in the meantime. 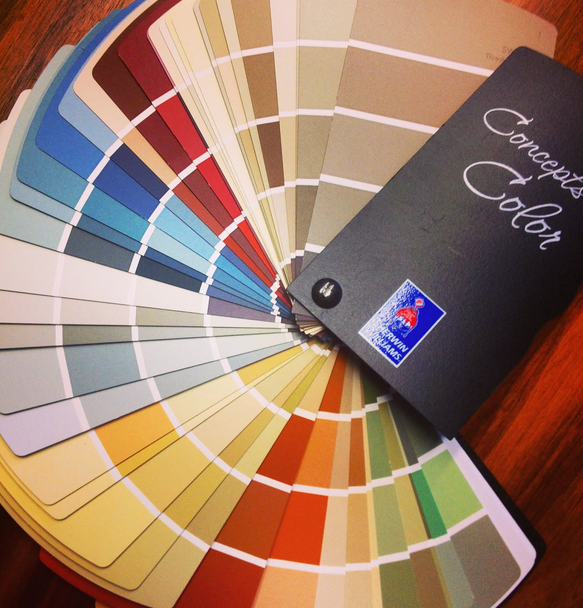 Start by looking over our recommended Exterior Color Combination scheme selection guide. Driving around and looking at color schemes in your neighborhood is a good method of finding out what you like and don’t like. WE HIGHLY SUGGEST CHOOSING 2 color schemes in case one of them is denied by the HOA (Home Owners Association). Once Colors are chosen, a color release form must be signed to ensure the correct color of paint is applied. This form can be submitted via email to info@vivaxpros.com. Sign the agreement form and either fax or email agreement to the office. Or fill out our online form HERE! The Project Coordinator will be calling to confirm we received the signed agreement as well as to discuss a tentative pressure wash date, paint date and the status of color information. and gathering your HOA / color information. Introduction call by Project Coordinator within 2 days of agreement confirmation to confirm warranty, special conditions, wood work details, HOA approval process and color selection information. If your project needs wood repair, our wood work contractor will be scheduled prior to the paint start date. Once the pressure wash and paint date are set you will receive a confirmation email and overview of process. Color selection must be confirmed no later than the Tuesday 2 weeks prior to scheduled paint date. The purpose of the pressure wash is to rinse away chalky residue, remove dust, mildew and some loose paint. 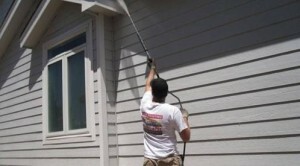 The pressure wash may happen between 1 day up to 1 month prior to paint start date. If the washer happens to miss something or could not reach something on the house, during the prep time, the painters will wipe down the house removing all cobwebs, nests, etc. No one has to be home for the pressure wash; we only need access to your back yard and to your water spigot. Please secure any pets left in the backyard during the day, shut all windows and remove everything off any decks, porches, etc. All patio furniture should be moved away from the house, if possible, for wash and paint until the job is complete. The pressure washer will contact you the morning of to give an estimated time of arrival; if you do not answer, will leave a message and proceed with the wash. The Project Manager is in charge of the over all job production. The Crew Forman will be in charge of the crew and will be on site through the entire painting process. Once details are confirmed, homeowners do not have to be there for the rest of the process. Scraping loose and failing paint to create a smooth surface for painting. Prime bare wood to seal and provide and adhesive surface for painting, using top of the line 100% acrylic primer. 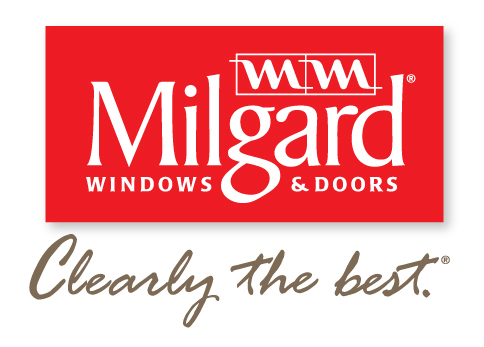 Caulk seams, specified cracks around doors/windows, using 40 year, 100% acrylic caulking. This prevents further water damage and creates the best possible appearance. Covering necessary areas with drop cloths, taping and protecting areas that don’t need painting. Spray siding based on customer preference. Apply an even finish coat, using top of the line materials. Brush and roll all trim with care. Our crews perform daily job-site cleanup and will complete regular inspections with client and Project Manager to maintain open lines of communication. Once the job is complete the Project Manager will contact you to coordinate a final walkthrough at your convenience. 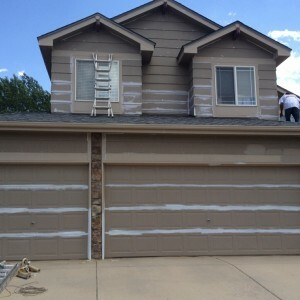 This step is to ensure that the paint job is up to customer satisfaction. Payment is collected at the very end. See which of your neighbors we’ve worked for!